PelletPAVE | AR Our flagship product, is used as an alternative to the difficult field blending process when the project specification calls for a high rubber content, high viscosity Asphalt Rubber binder. It is typically used in gap or open graded mixes to meet Asphalt Rubber binder requirements for Viscosity, Penetration, Softening Point and Resilience. PelletPAVE | TR a substitute for terminal blended rubber binder. This product is a specifically formulated PG 64 -22 binder with SBS polymer and 12% - 15% of a fine crumb rubber powder used to enhance the performance of dense graded asphalt mixes or just to achieve a PG grade bump. 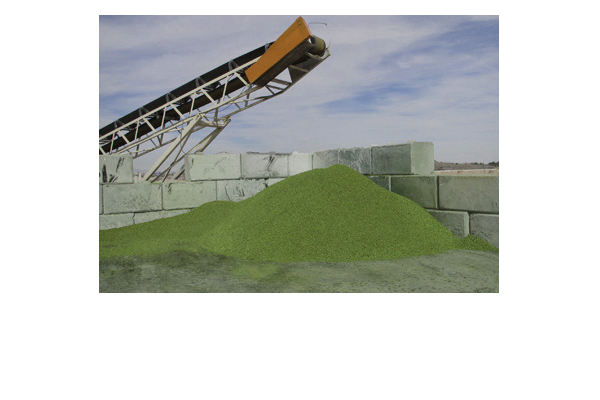 PelletRAP - A modified rejuvenator that greatly improves the workability, compaction and performance characteristics of high RAP content hot mix. 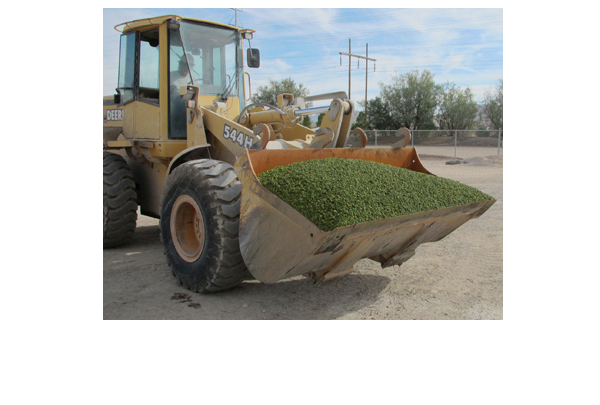 PelletRAP is packaged in 5 pound meltable bags and shipped with 320 bags per Gaylord box. Pre-bagged, fine aggregate gradation and highly rubberized binder hot patch mix for skim and small pothole repairs. Highly rubberized hot applied crack filler with 35+% of a wide gradation of crumb rubber with SBS polymer. Contact us about custom formulas utilizing a particular rubber gradation or binder type. We can also include a wide variety of warm mix additives, TOR, extender oil, shingles, fibers, odor suppressants or polymers. We can do polymer concentrates up to12%.